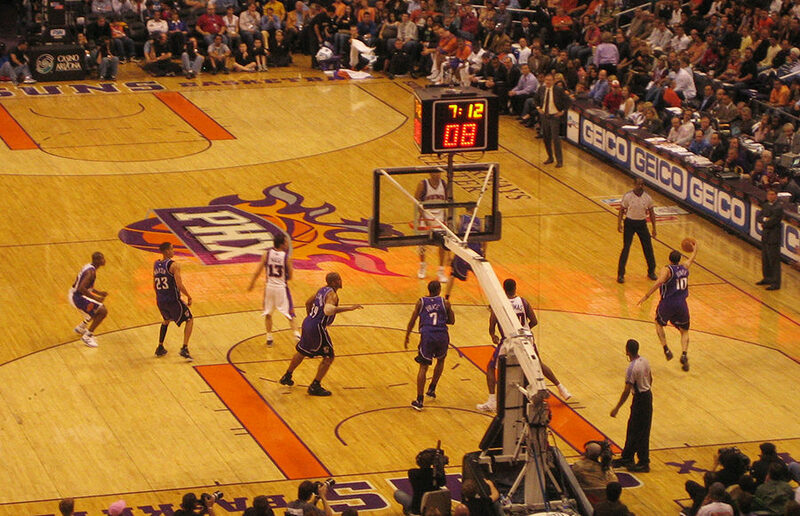 NBA opening week takes: Are the Suns… good? After three straight years of sub-25 win seasons, the Suns are finally looking like a respectable NBA franchise. Pokémon Go is an app that blends the real and digital worlds, tasking players to find Pokémon in their neighborhoods. The game is taking over the Berkeley campus, so we interviewed a few people about their experiences playing Pokémon Go. At a weekly DeCal class called “The Theory of Fanfiction,” students share and explore the forms and themes of fan fiction.